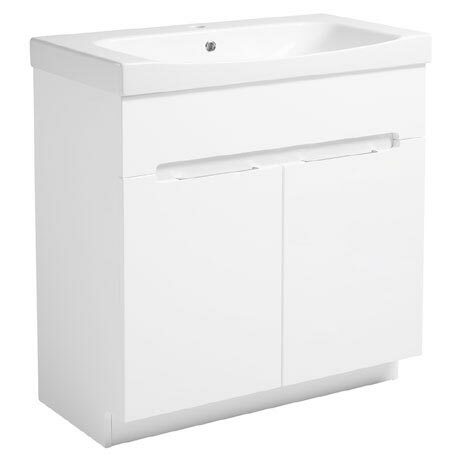 The Diverge 800mm Freestanding Unit in smooth white gloss offers a truly sophisticated look to any bathroom. Featuring a spacious top drawer and a two door storage cupboard underneath with a removable shelf. All drawers and doors have soft closing hinges with hidden handles which add a minimalist touch. This stunning range has so many options to select from to suit your style and space. Roper Rhodes offer a 10 year guarantee on all furniture.